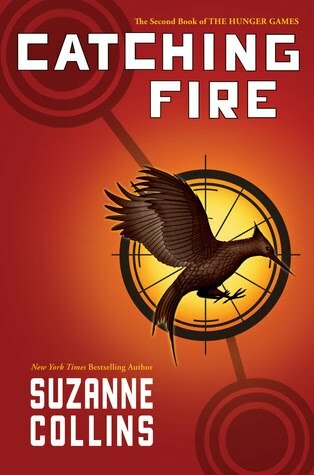 Other: Second book in The Hunger Games Trilogy. All books are published and the first book is being made into a movie. 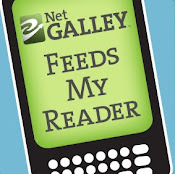 Please note: This review contains some spoilers for readers who haven't read the first book - The Hunger Games. Reading is at your own risk. Katniss Everdeen and Peeta Mellark won the annual competition described in Hunger Games, but the aftermath leaves these victors with no sense of triumph. Instead, they have become the poster boys for a rebellion that they never planned to lead. That new, unwanted status puts them in the bull's-eye for merciless revenge by The Capitol. In this book, we see how Katniss and Peeta cope with winning the Hunger Games. They do the Victory Tour and they are suddenly the heart of a never intended rebellion in the various Districts in Panem. Peacekeepers, more forceful than the Peacekeepers who were stationed in District Twelve before, are strict and punish everyone who may be slightly disobeying. Katniss learns that in several Districts, there are signs of rebellion. And with the Quarter Quell coming up, she has more than enough on her mind. Oh man, this book was so good. I loved it. Where do I begin? The world that Suzanne Collins has created, becomes more and more cruel while there are signs of rebellion that the Capitol is trying to hide. There were some hints on what was going to happen later on in the timeperiod that's living up to the Quarter Quell edition of the Hunger Games. I loved everything about it and began to understand what was happening in the book with all the subtle hints. The only one that I didn't really saw coming, was Johanna. 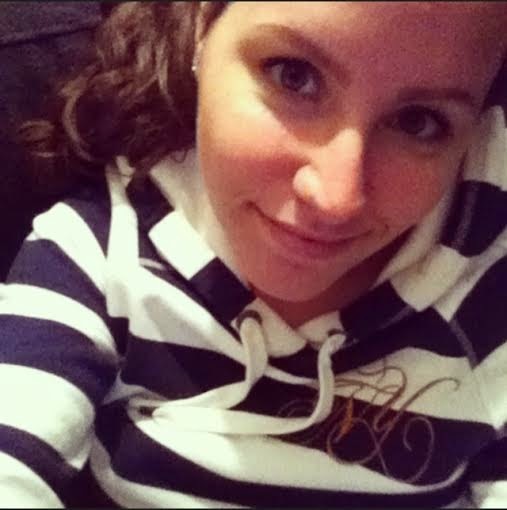 I found her stubbornness interesting to read, because sometimes she would act differently from what she said. Seriously, if you haven't read any of the books, I really recommend you do. I didn't want to read this series beforehand, because I didn't like the synopsis and the summaries that I've read online. But I heard so many great things about these books and man, do they live up to my expectations. I have to force myself to wait with reading Mockingjay, which is the final book in the series. I don't want the series to be over this quick, but it's getting harder and harder. 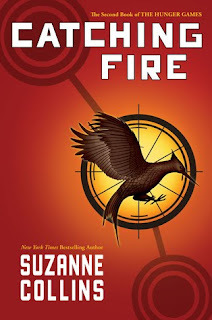 Five stars for Catching Fire - how could I possibly give anything less? Awesome review, you definitely have made me rethink the series and you make me want to read all the Hunger Games books all over again. I miss them.